The West of Scotland Kart Club track was built on the site of Summerlea Colliery in 1961. 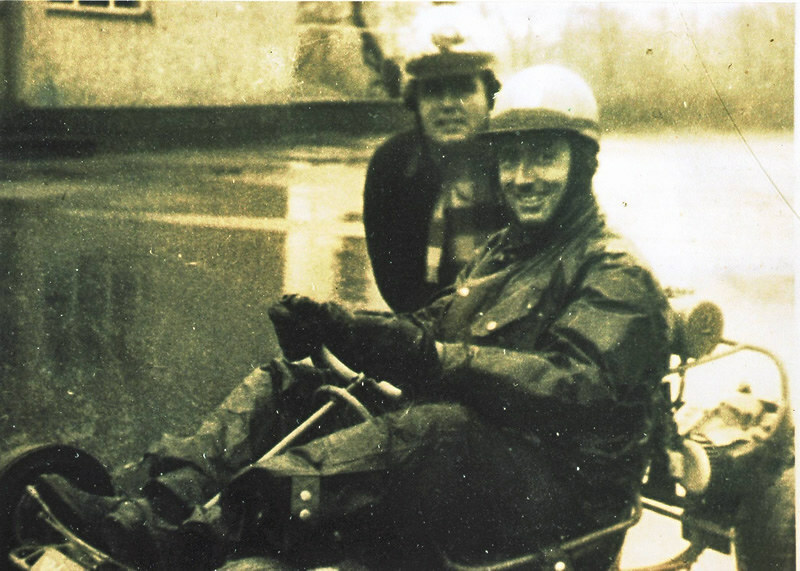 The principal organisers of the venture were James Smith and David Byars of the Clyde Garage in Uddingston. Race meetings were to be run by Lanarkshire Go-Kart Club Ltd but the first race, which took place on August 20th 1961, was run by Rolls Royce Motor Club. Click on the photo below to see our First 10 years.